January 13, 2013 by Natasha F.
I’ve been wanting to share this with you since we returned home from our trip last week. I actually have quite a few things to share…I just need to learn how to put baby down so I can blog. Her cuddle-highness is difficult to put down, though! Anyway, let me get this story out before she awakens. It made my travel day. 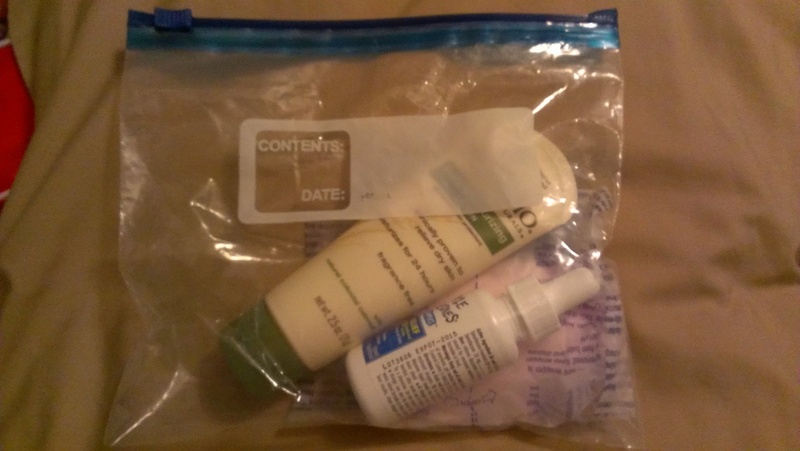 TSA: Please take out any quart bags that contain liquids. TSA: Just this one bag? TSA: What about the liquids for the baby? Me: I am the liquids for the baby.